This is the first of what we hope to be many year end lists at Heavy Music Headquarters. It always takes a few years for a final determination, but upon initial examination, 2016 was a great year for heavy music. Here are our picks for 2016’s best heavy metal albums. Shrines of Paralysis is a dense and dynamic experience from the very beginning to its very end. 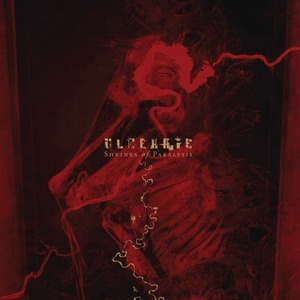 It’s full of striking moments filled with varied death metal subgenres, a spectacular collection of technical, progressive and avant-garde death metal. When it goes downtempo, sludge and death/doom metal influences are happening at many points of the album. 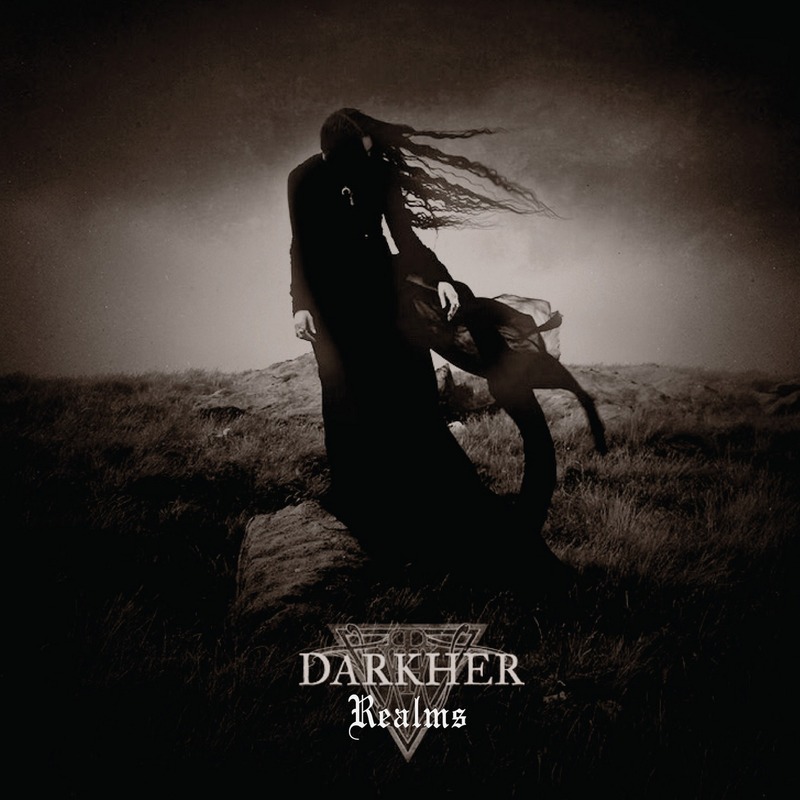 Realms, the impressive debut full-length from the UK group Darkher, is an album that requires patience from the listener. It develops slowly, unfolds deliberately and has a lot of depth and texture. That patience will be amply rewarded, with each listen uncovering something new and unique. It’s a dynamic album that ranges from quiet, introspective and peaceful to heavy and emotional. Thick doom riffs are offset by acoustic, mellow sections. Songs like “Foregone” and “Lament” are engaging and moving. Vocalist Jayn H. Wissenberg gives an excellent performance, her ethereal voice equally effective accompanying ominous guitar-driven doom or sparse keyboards. To say that Inter Arma are hard to categorize is an understatement. The most obvious musical elements are the dense, heavy riffs of sludge and a tempo that ranges from a dirge to a blastbeat and to everything in between. 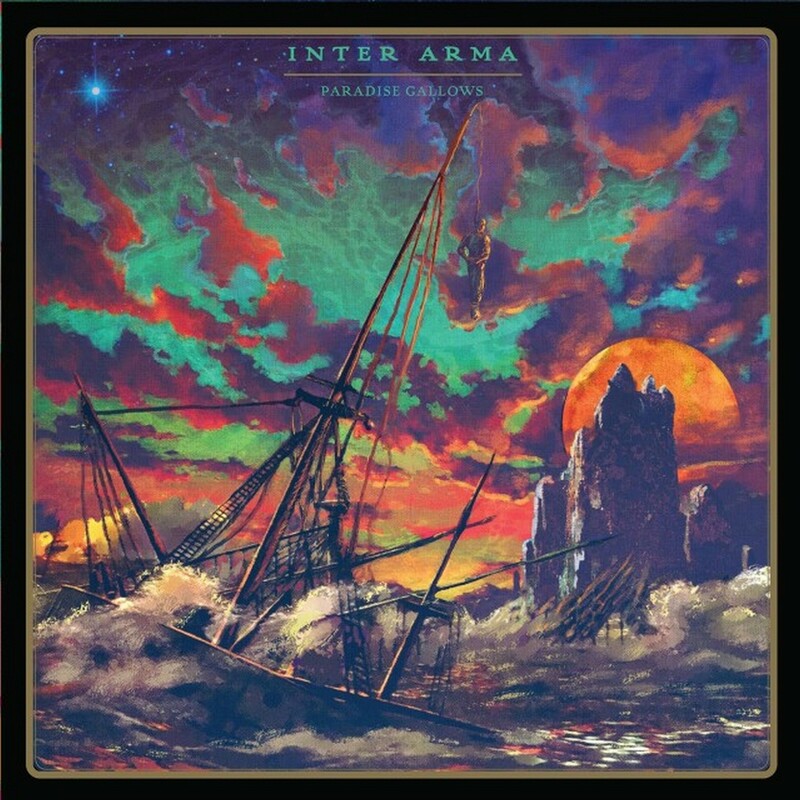 But, Inter Arma also reveal a fascination with classic and progressive rock with acoustical guitars, fluid solos and the piano. The approach is not just effective and original, but is perfected on Paradise Gallows. 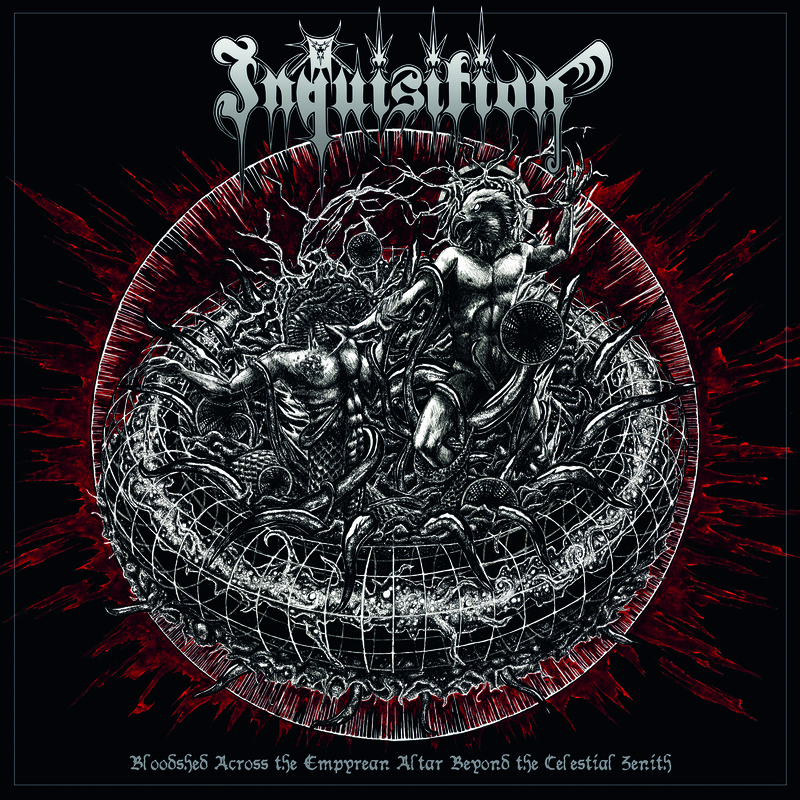 The ponderous hard rock riff of “Sorceress” is accompanied by in-step vocals, giving it a militant feel. It is the heaviest track on the record, and maintains our interest throughout. 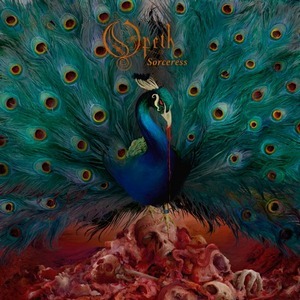 “The Wilde Flowers” follows a similar theme but with a quiet interlude in the middle, prefacing a short, frantic burst of an ending.As we have come to expect from Opeth records, the musicianship is top notch and the production is stellar. There isn’t a misstep to be found on this album. At only 45 minutes there isn’t any room for filler. Tracks like “The Pale King,” “Stronghold” and “Seven Seals” make for an incredible upfront experience as each track is like a clinic on thrash metal. The material bounces from blazing fast to mid-tempo head crushers as the songs are precise and some moments verge on death metal. Brotherhood Of The Snake never lets up and is face melting front to back. 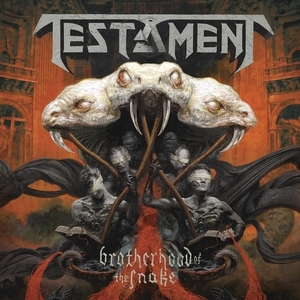 Their most aggressive platter since 1999’s The Gathering, the material fits perfectly among the Testament catalog. 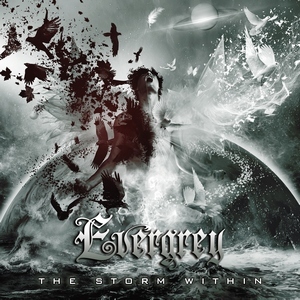 It’s equally on par with their last two offerings as Testament still shows this willingness to expand their sound and blend new styles with their classic thrash approach. 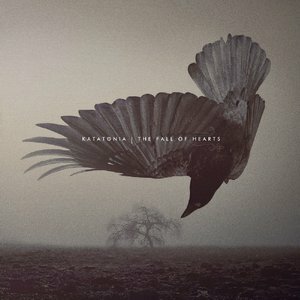 Swedish veterans Katatonia continue to evolve on their latest album The Fall Of Hearts. The style they have developed over the past few albums is intact: dark and melancholy rock with some progressive tendencies. 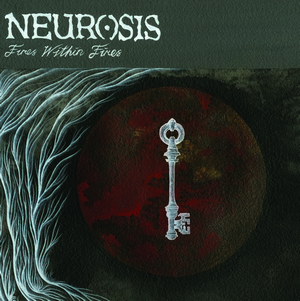 And although they have moved far away from their death metal beginnings, the album does include some heavier moments, which adds an even greater contrast to the morose sections. It’s an album with outstanding songwriting. It has both immediate accessibility and subtler, intricate parts that only become evident with repeated listens. Katatonia are certainly a well-known band, but I think their continued high level of quality sometimes gets taken for granted, which is why you may not see this album in as many year-end lists as it deserves to make. Ihsahn is one of metal’s most creative and unique artists. From his days in Emperor to several well-received solo albums, he has always been very respected. His latest solo effort Arktis is another first-class release, but seemed to fly a little more under the radar than his previous solo discs. Arktis has a more straightforward approach, making the songs a bit more accessible and engaging, but still with a lot of depth and intricacy. Guest appearances from Leprous’ Einar Solberg on two tracks Trivium’s Matt Heafy on “Mass Darkness” and Shining’s Jorgen Munkeby’s unmistakable saxophone on “Crooked Red Line” provide even more variety. 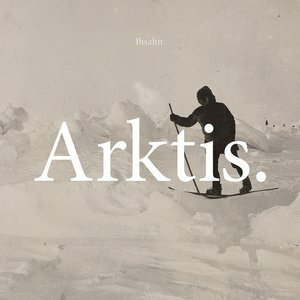 From memorable choruses to icy fills to retro keyboard stylings, Ihsahn has created another outstanding album with Arktis. 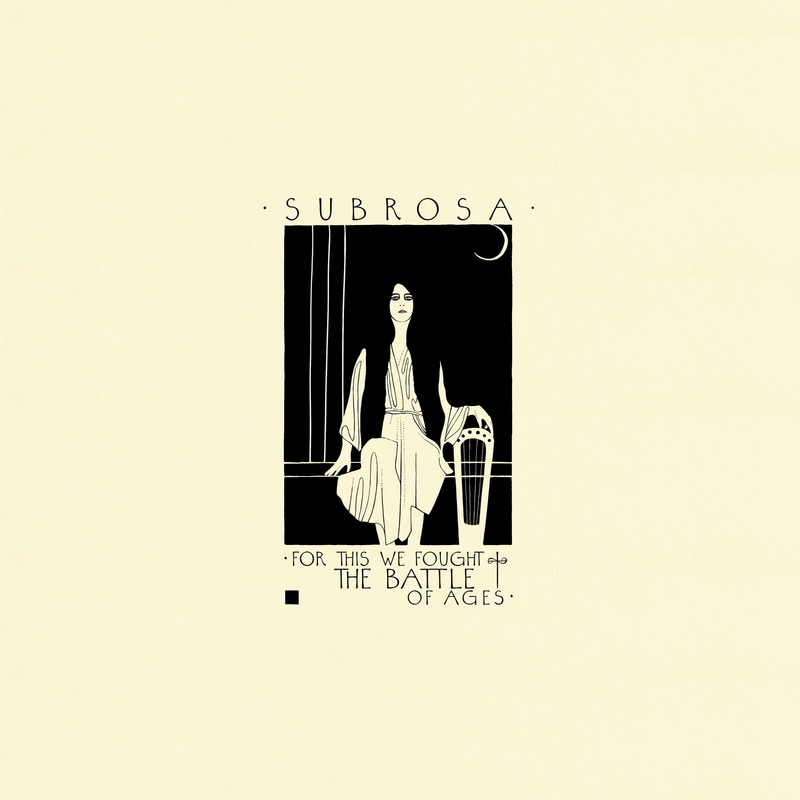 The most compelling collaboration of the year came to us in the form of sludgy post-metal heavyweights Cult of Luna and ultra-versatile singer Julie Christmas. I’m not sure who came up with the idea, but they deserve an award. Cult of Luna always release great music and Mariner is no exception. Massive layers of melodic grit coupled with pummelling, tight rhythms make all five songs stand out and maintain our interest despite their length. But the key to Mariner’s success lays in the vocal contrasts. Johannes Persson’s harsh vocals are the perfect counterpoint to Christmas’s insane stylings, whether she is using her cherubic, innocent whisperings or her demonic screams. 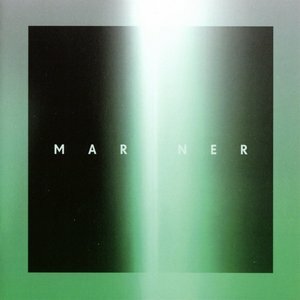 Never too much and never not enough, the vocal arrangements are perfect, and combined with the stellar musical performances, make Mariner one of the year’s best releases. Oranssi Pazuzu delivered one of the year’s best albums back in February with Värähtelijä, the band’s fourth full-length. The Finns have completely dove off the deep end as Värähtelijä is a harrowing journey into the deepest and darkest recesses of your psyche. Oranssi Pazuzu fully embrace the weirdness with dark ambient moments and horrifying vocals to complement the layers and layers of rhythm, strange riffs, and non-traditional instrumentation and sounds, sounds that were only hinted at on previous efforts. Värähtelijä goes much further and lets it all become the cornerstones of the band’s sound. That sound is virtually unique in metal, and, being executed so well, gives Oranssi Pazuzu one of the best albums of the year. This time around it feels like Metallica are once again playing for themselves. Most of the material is mid tempo, incredibly heavy and bookended by two blazingly fast paced scorchers. 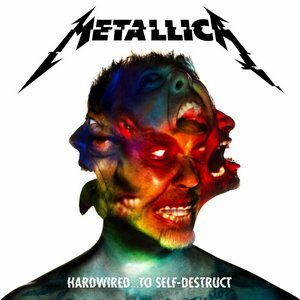 Where Death Magnetic seemed a tad forced and finds the band trying hard to recreate their early style, Hardwired..To Self Destruct is more organic and contains influences from all eras of their career. Much more mid-tempo than initially imagined, the songs take multiple listens to fully comprehend and be digested. There are five instant classics that still find them executing metal at its finest level. Let’s hope we don’t have to wait another eight years for the follow up. Hunted is composed of only five songs, each of which is multifaceted and thought-provoking, providing a landscape where crushing heaviness coexists with buoyant melodies. Each song twists and turns in unexpected ways, always leaving the listener to wonder exactly what’s going to come next. Serpentine double riffing might give way to a dirge-like breakdown. Pendergast’s clean vocals are often punctuated by harsh growls. 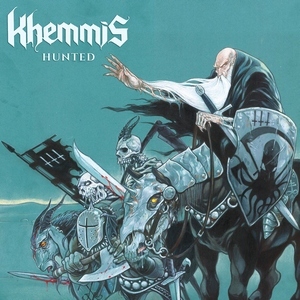 At their heart, Khemmis are really just a damn good rock band that draws from an impeccable array of influences old and new, from Judas Priest to Iron Maiden to High on Fire. 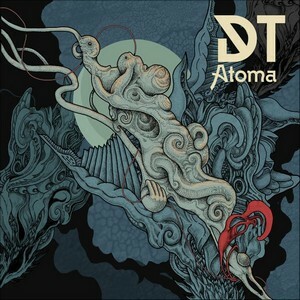 Dark Tranquillity are one of the pioneers of melodic death metal, celebrating their 25th anniversary this year. While their style has undergone some changes over the years, you can still hear the Gotenburg sound in their DNA. Their latest album Atoma is their strongest in quite a while. The songs are streamlined and memorable, with catchy choruses augmented by atmsopheric keyboards and excellent guitar work. Mikael Stanne’s vocal performance is outstanding, blending growls and melodic singing with a convincing delivery. The songwriting is top-notch, the musicianship first-rate, and a quarter century into their career, Dark Tranquillity are still one of melodeath’s best bands. Sometimes albums released at the beginning of the year are forgotten by the time the year-end lists are put together. Not so with the Abbath‘s self-titled debut. 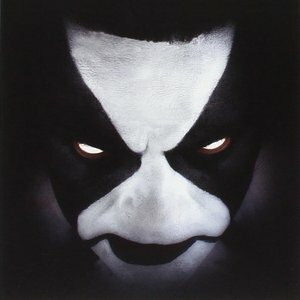 Immortal frontman Abbath Doom Occulta formed Abbath after his exit from the legendary Norwegian band. It picks up right where Immortal’s most recent album, 2009’s All Shall Fall, left off. 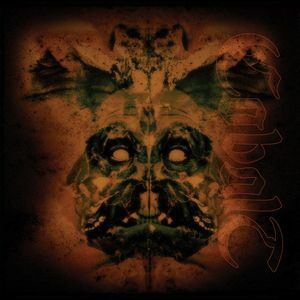 Ripping black metal is the order of the day, from the potent opener “To War!” through the closing track “Nebular Ravens Winter,” an Immortal cover. They also cover Judas Priest’s “Riding On The Wind.” Extremity blended with catchy riffs from a group of veteran musicians make for a memorable album and a promising new chapter from one of the genre’s elder statesmen. 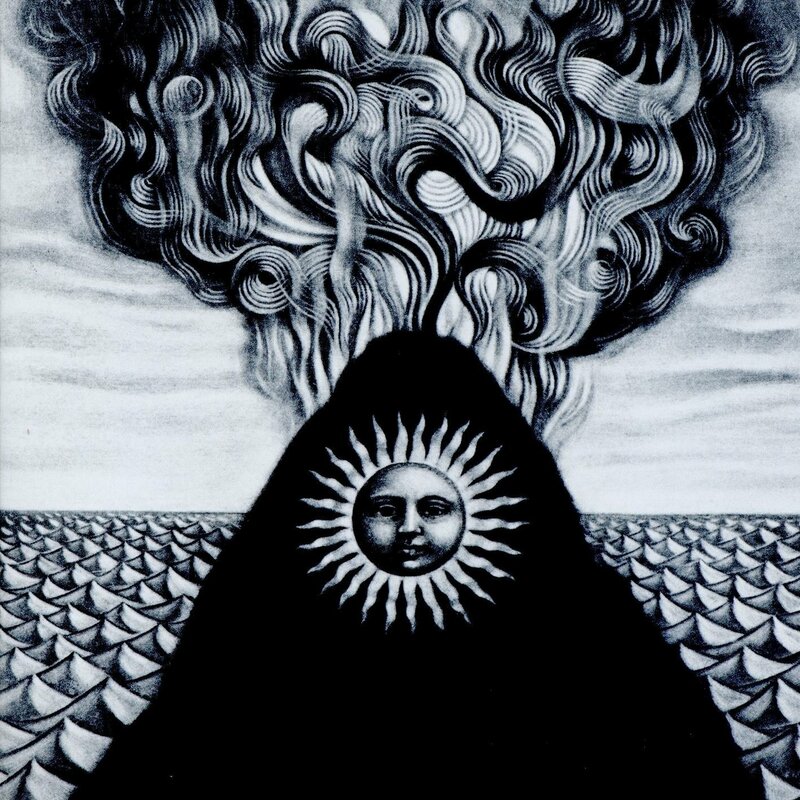 Gojira’s Joe and Mario Duplantier’s mother, Patricia Rosa, passed away halfway through the tracking of Magma. A truthful darkness imbues the silence between notes and tracks, as sadness becomes present and not just a heavy metal conceit. The song titles are bespoke structures that belie the stages of grief. “Stranded” is the central track on Magma, with its “More Than a Feeling” chord wrangling and the yank-on-a-mad-cat’s-tail guitar squeal puncturing the chugging riff breakdowns. “Magma” is the other main contender. Suspenseful thrash jugging prefaces each verse. The arrangement builds in a superior display of songwriting. Magma has a strong-arm draw. In that draw, there might be a nagging need to determine if the album is a completed work. It’s not. It’s an unfinished album for many reasons, not least of which the Duplantiers’ passage through tears may never be finished. 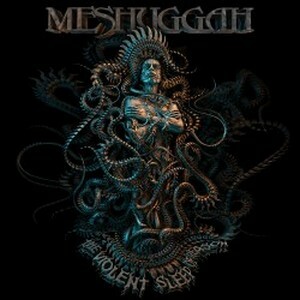 Even with sky high expectations for every new album, Swedish juggernauts Meshuggah still manage to meet or exceed them. That’s certainly the case with The Violent Sleep Of Reason, their eighth studio album. Their patented technical mastery and complex arrangements are on full display, but Meshuggah add the creativity needed to make the album greater than the sum of its parts. From the epic opener “Clockworks” to the stellar closer “Into Decay,” the band deliver songs that are intricate, varied, memorable and flawlessly played. In a close race, The Violent Sleep Of Reason is our runner-up for the year’s best. A gigantic undertaking spanning two discs, Slow Forever is lax on filler and stuffed with a bottomless array of astounding moments. The crushing instrumental break on “Elephant Graveyard,” the haunting sample of Ernest Hemingway’s Nobel Prize speech on “Iconoclast,” the build-up to the mauling by riffs on the title track; all of these are lasting highlights. Cobalt appeared finished a few years back, but Erik Wunder and Charlie Fell found a way to not only get things back on track, but give the group a newfound jolt of life. The result is a fantastic album that takes the top spot on our list of 2016’s best metal albums. Nice list. I’ve listened to most of the albums on this list, but I didn’t listen to Cobalt. I might have to check them out. My top album of 2016 is Proponent for Sentience by Allegaeon. Brilliant list as always, guys!